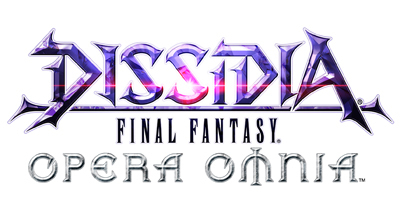 DISSIDIA FINAL FANTASY OPERA OMNIA will be undergoing maintenance for a data update during the period specified below. During this time, you will be unable to access DISSIDIA FINAL FANTASY OPERA OMNIA. *The maintenance period is subject to change without notice.